Environmental pollution due to emissions is no secret. It is actually the case that more and more problems have been occurring over recent years due to the increase in pollution. There are guidelines here for those responsible for keeping emissions in their area of responsibility under control. However, to do this you have to have an emission measuring device to hand. 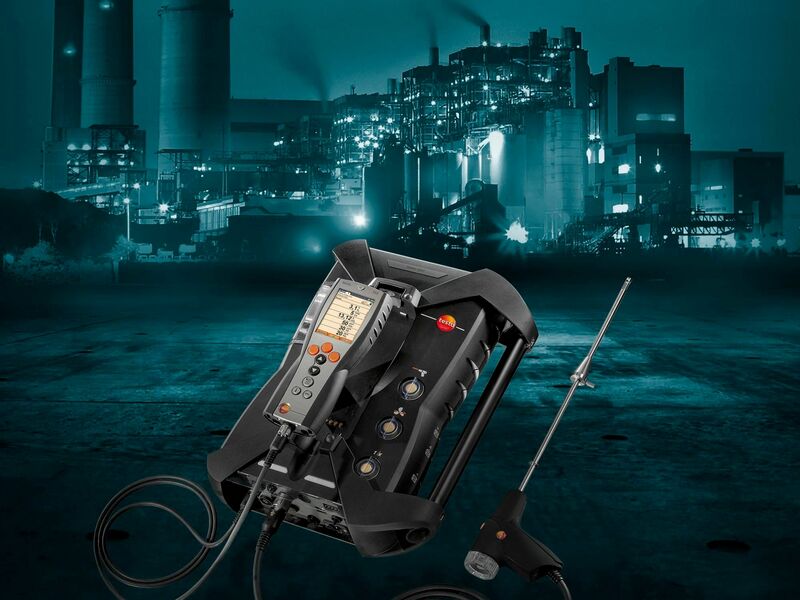 Thanks to its modern technical features, the special flue gas analyzer is capable of recording even small amounts of pollution and thus of obtaining detailed values. 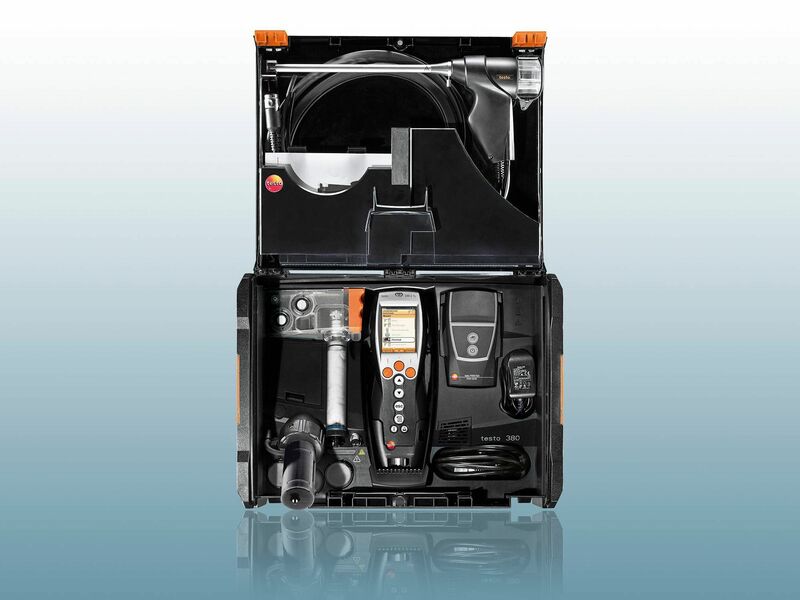 The instruments are a practical aid, particularly in the industrial sector. 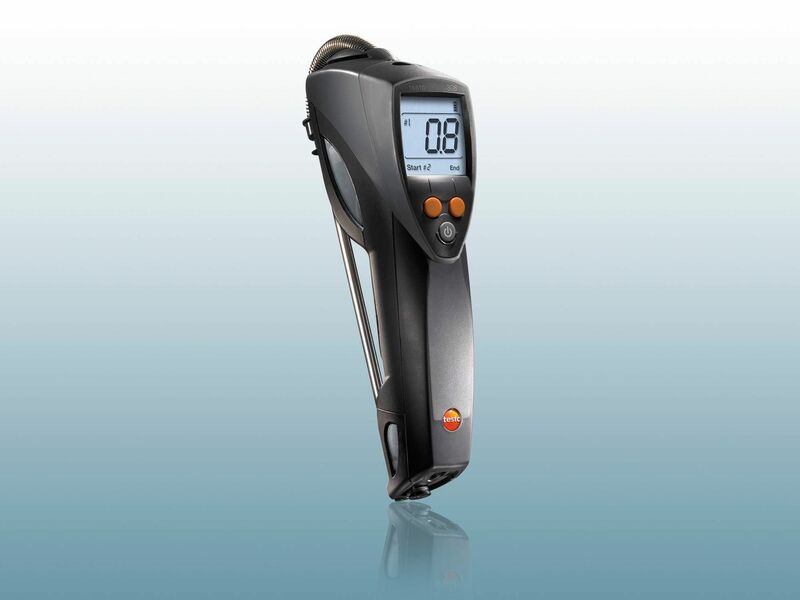 Their handiness and excellent equipment means they are very easy to operate and that they offer very accurate measurements of values, which you can then analyze. The testo 320 basic in practice. Systems in the industrial sector have to meet important requirements for the company. One of these requirements is efficiency. Systems which operate at a high level of efficiency save the operating company both money and time. It is therefore advisable to monitor work. That enables you to identify where it is still possible to make efficiency improvements. This is where emissions detectors are a practical aid. They can help users to maintain control over the efficiency of the system. Technical systems and their use are associated with a discharge of emissions. These have a number of disadvantages straight away. Air pollution in particular is an important issue here. Those responsible have the task of preventing air pollution, or keeping it as low as possible. There are also legal regulations and directives for this purpose which must be followed. These include emission limit values. If these are exceeded, it not only leads to increased environmental pollution, but can also be harmful to employees' health. 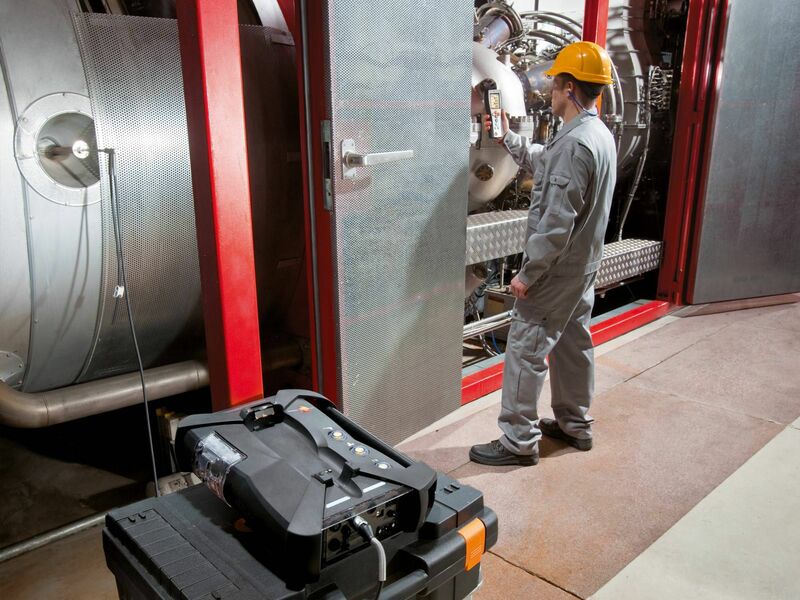 Emission monitoring must be carried out accurately. 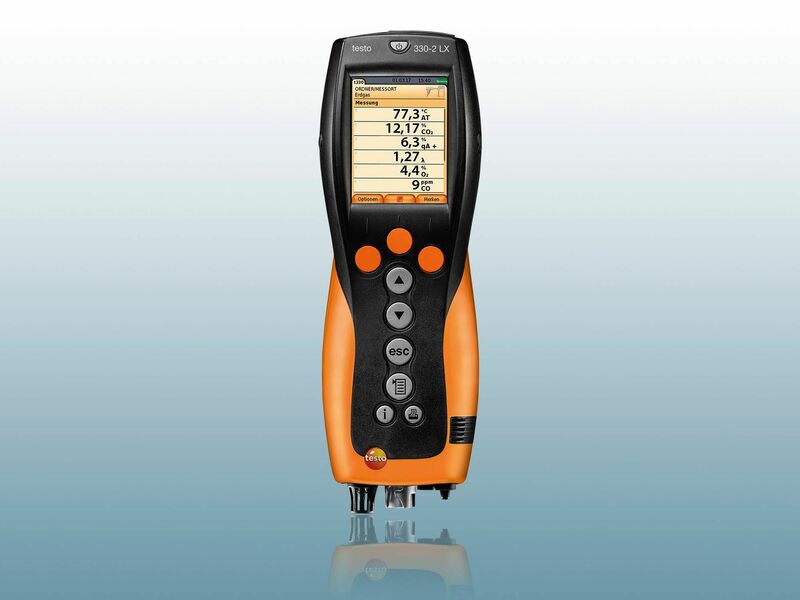 In other words, the results which you obtain here via the analyzers should be representative. It is also helpful if these results can be directly compared with one another. 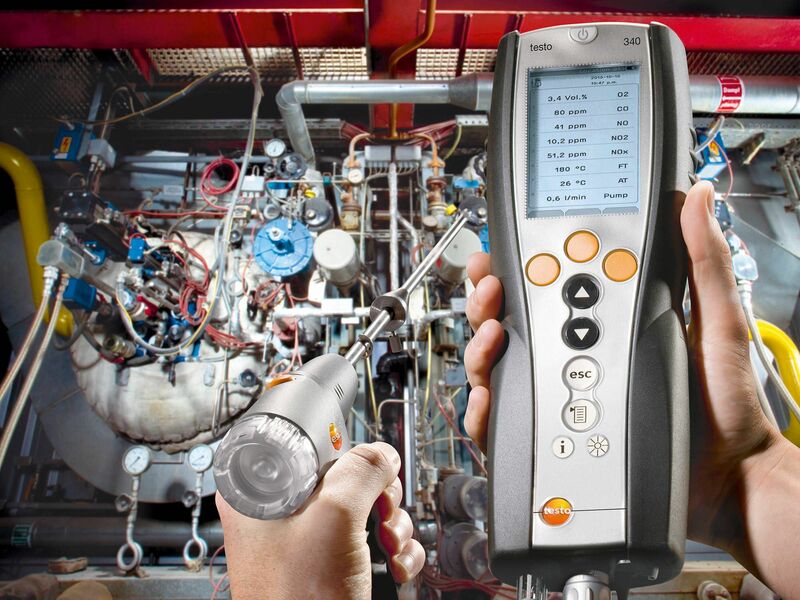 The process must also enable the measurement of limit values with the flue gas analyzer. You cannot get anyone carry out the measurement. Instead, you need qualified staff to perform the measurements. 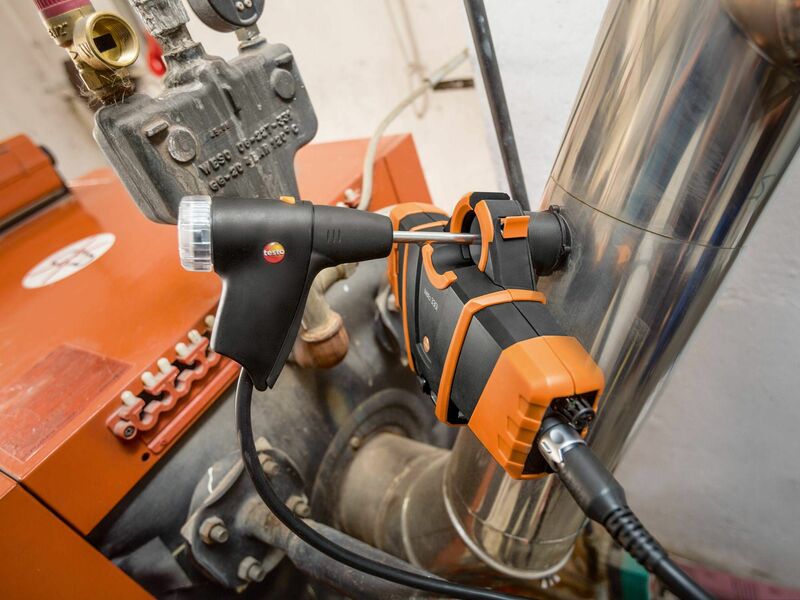 The emission measuring device enables different measuring objects to be dealt with. These include sounds and vibrations, but also odours and air pollutants. 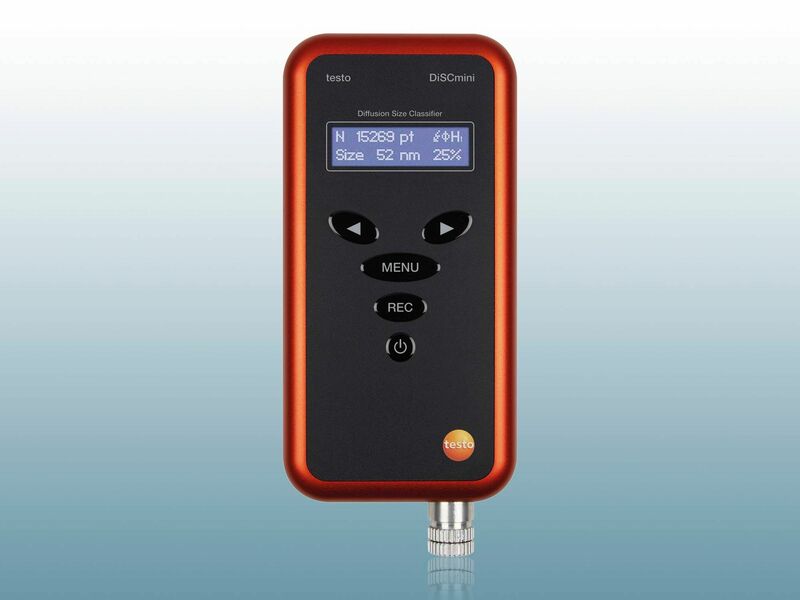 Most measurements that are carried out relate to air pollutants. These measurements should also involve identifying the pollutants which are to be found in the air. The instrument normally uses an indication of the concentration here. The type of options which are available naturally depends on the design of the instrument. 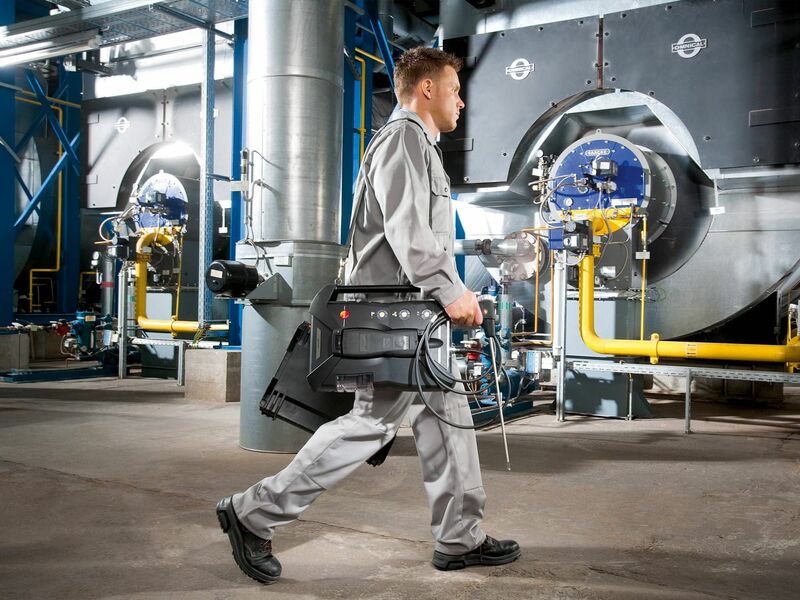 Emission control in industry must therefore be very detailed and also traceable. This is in your own interest and also that of your employees. Particularly where people work in the industrial sector, it is especially important for you to keep pollution as low as possible. 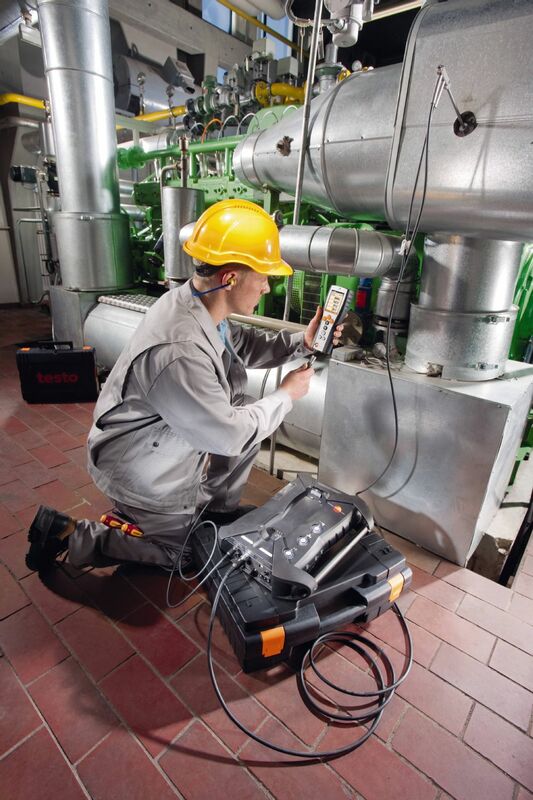 Emission monitoring should therefore be carried out with a very good technical instrument. 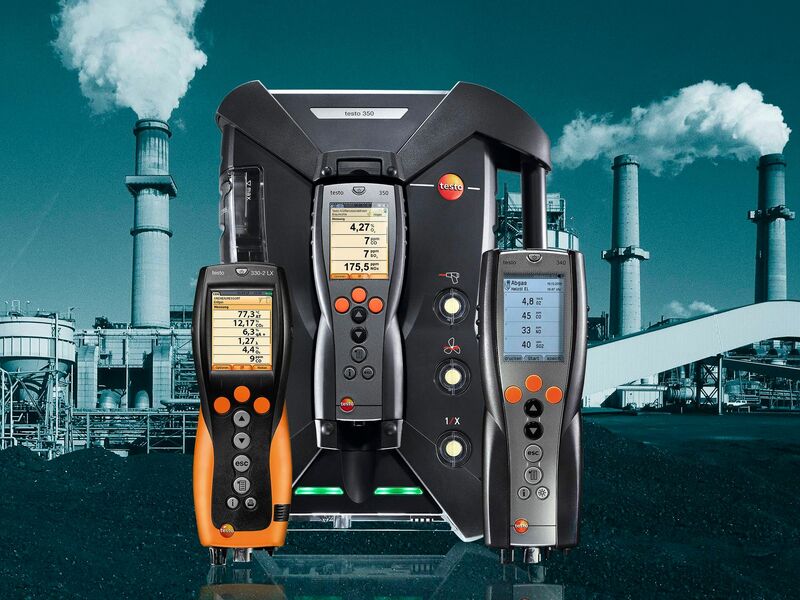 In this respect, you can find the appropriate flue gas analyzer at Testo. The technical features of the instruments are outstanding. You have the advantage of being able to undertake different measurements with one instrument. So, you can carry out measurements of NO2, CO, COlow, NO, NOlow or SO2. 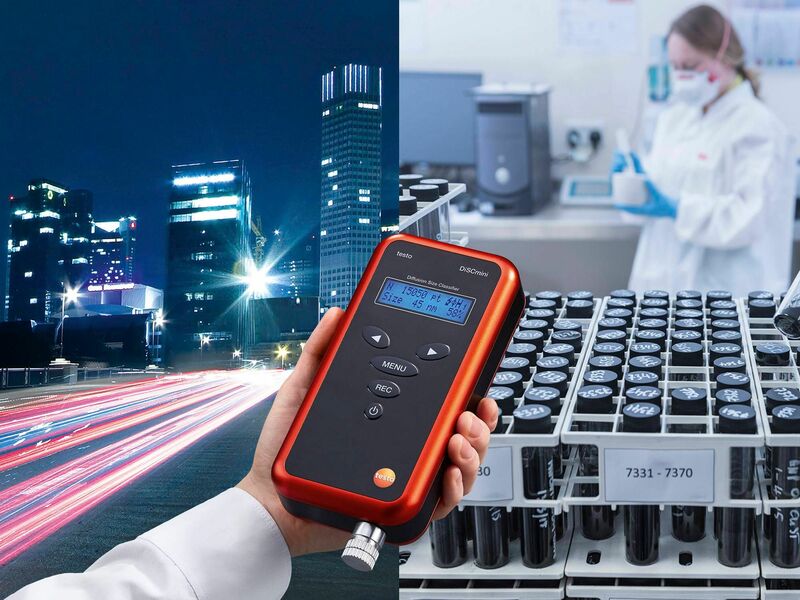 Whether it is nanoparticles measuring instruments or flue gas analyzers – there are a variety of options for keeping an eye on emissions in industry and for responding when limit values are exceeded. 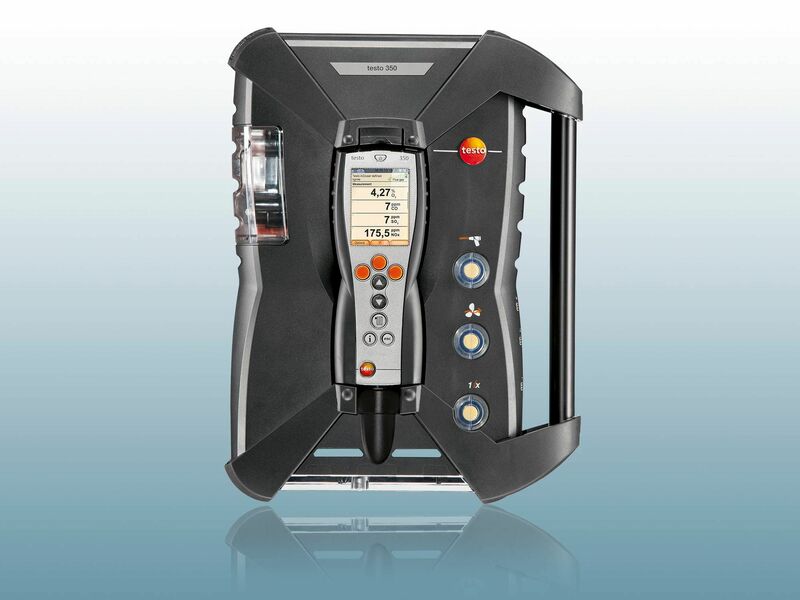 At Testo, we provide you with these aids in the form of technical instruments. You benefit from a large selection of different solutions which you can rely on. It is also possible here to combine the individual instruments with one another. Depending on the model, you can also transmit the data in your internal network via WLAN. The emission technology that can be used with today's instruments has many advantages. In addition to identifying the current values in relation to flue gas emissions, it also plays a role in reducing emissions. In this context, a leak detector may come into play. This can be used in a variety of areas. 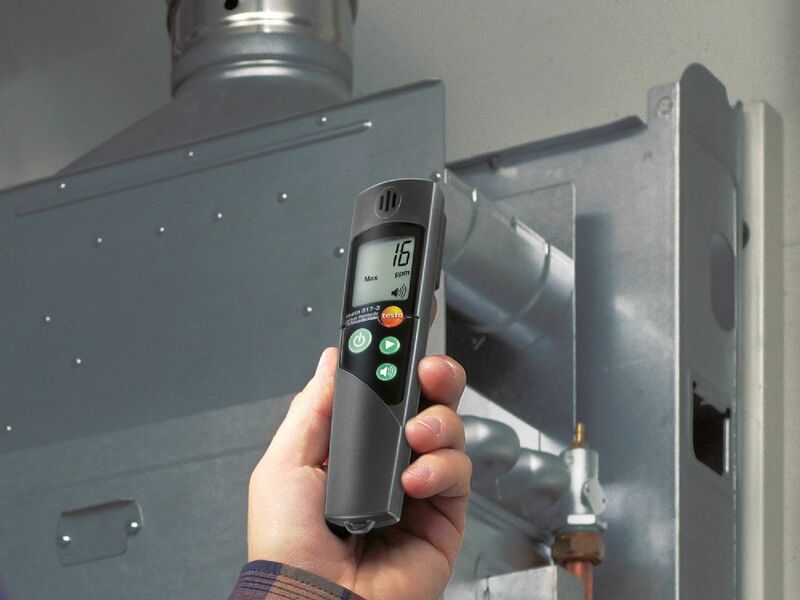 For example, if an emission measuring device establishes that the discharge of flue gases has risen too high, there may be different reasons for this. One possibility is that the origin is a leak. 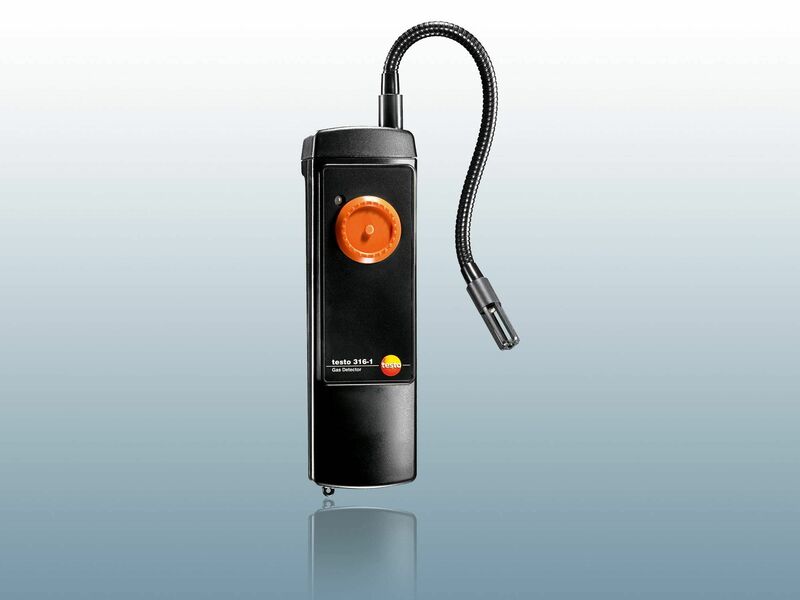 Identifying leaks precisely when they are particularly small is the task of a leak detector, and you can benefit from this too.